The 13th ICV POLAND Congress will take place at the InterContinental Hotel located at ul. Emilii Plater 49 in Warsaw, Poland (00-125). 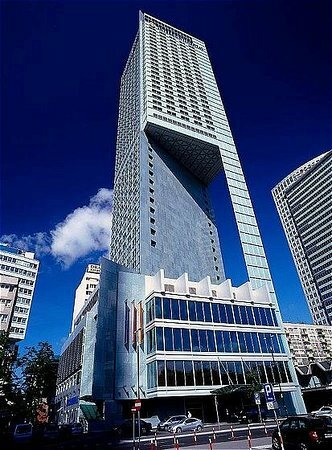 The InterContinental Hotel ***** is located in the very centre of Warsaw, only 9.5 km from Warsaw Chopin Airport, really close to Warszawa Centralna railway station, the Palace of Culture and Science and the Złote Tarasy shopping centre. 26 minutes (+8 minutes walking) take bus 175 from "Lotnisko Chopina - przyloty 02" to "Pl. Piłsudskiego", get off at "DW. Centralny 01"
24 minutes (+9 minute walking) SKM Line S2 from "Lotnisko Chopina - przyloty 01" to "Sulejówek - Miłosna", get off at "Warszawa Śródmieście 01"